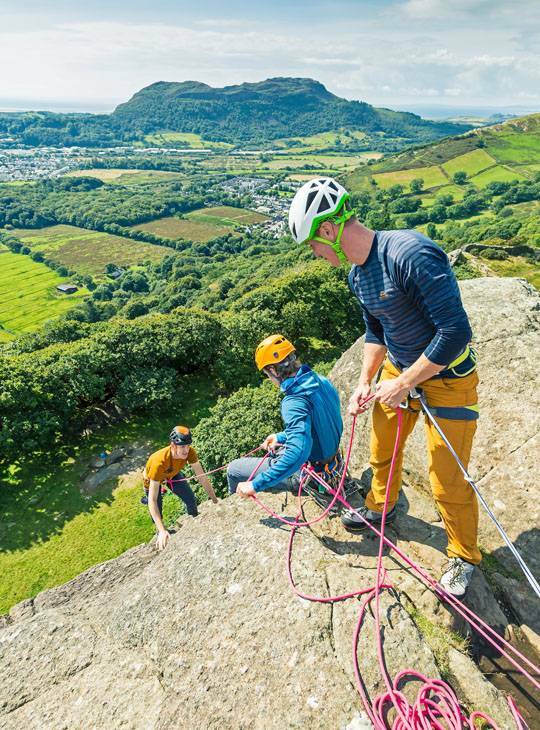 You'll be assessed on all aspects of rock climbing and mountaineering in summer conditions, in the UK and Ireland over five days. 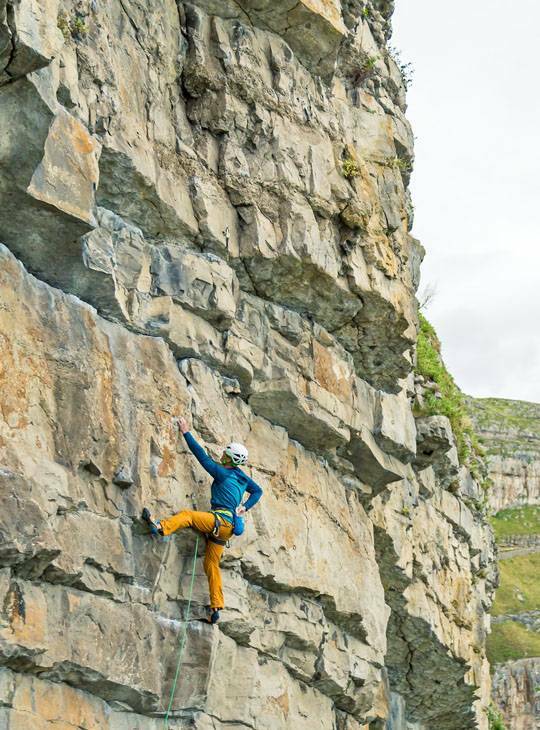 You'll need to demonstrate the skills, judgement and decision making covered in the Mountaineering and Climbing Instructor Award Syllabus to a team of assessors. 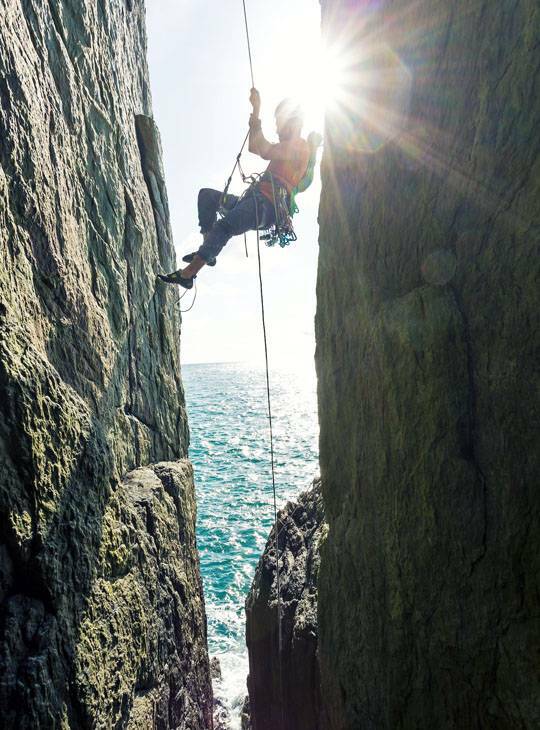 To be successful, you'll demonstrate that you have the skills, judgement and decision making covered in the Mountaineering and Climbing Instructor Award Syllabus. The five day programme will be arranged to take account of weather and other considerations, in such a way as to satisfy the spirit and detail of the Mountaineering and Climbing Instructor Award syllabus. A valid first aid certificate. As this is an assessment, you're expected to be self-sufficient for equipment (access to our extensive range is the norm on our courses for future reference). 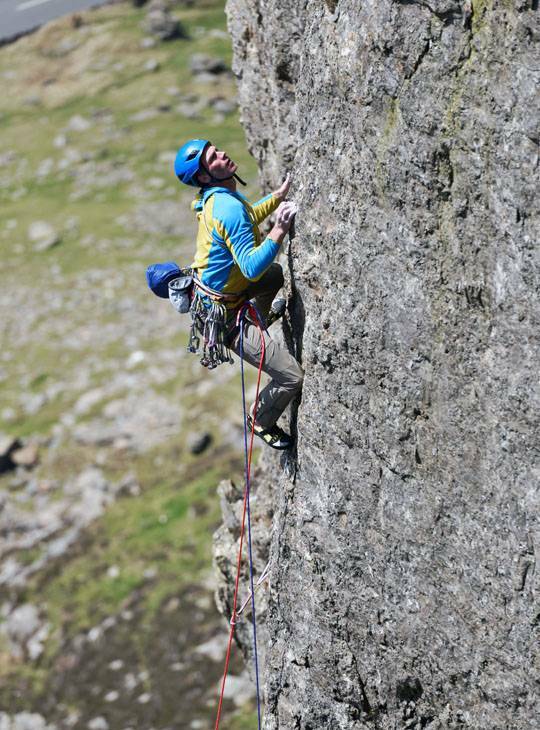 All ropes used will be supplied by Plas y Brenin. 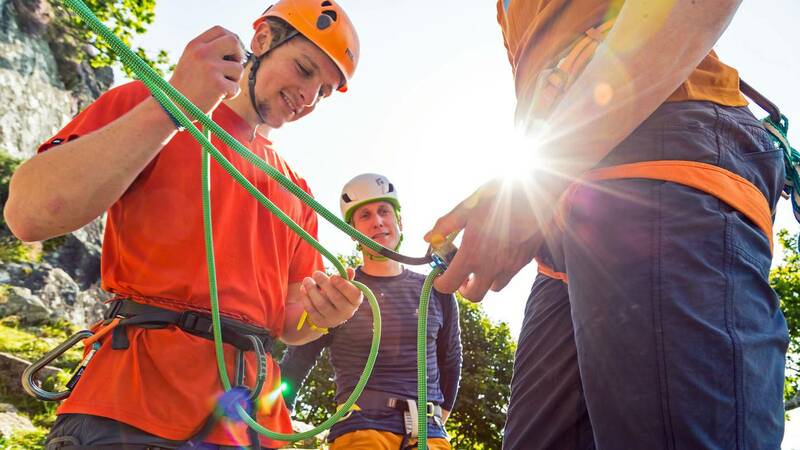 Your mock students can borrow technical equipment from our kit store on the Teaching Climbing day. You should be practised, competent and familiar with all aspects of the Mountaineering and Climbing Instructor Award Syllabus. You should also complete the Mountaineering and Climbing Instructor Award Preparation Paper. You should prepare a 10-minute lecture, of your choice, on an historical or technical topic related to mountaineering or rock climbing. In most cases, you'll deliver this to other assessment candidates so it should be pitched at a level that's informative and interesting to this peer group. If you're planning a PowerPoint presentation, you'll need to bring your own laptop and know how to set up and operate this with a multimedia projector.